The Downtown Development Authority (DDA) of Madison is the officially designated agent for urban renewal for the City of Madison within the designated Downtown Urban Redevelopment Area. 3) recommend plans, policies, and projects to the DDA for action. The DURArea Committee regularly meets on Tuesdays at 9:00 am at the Madison City Hall, 132 N. Main Street, Main Street & Planning Conference Room, High Street Entrance. 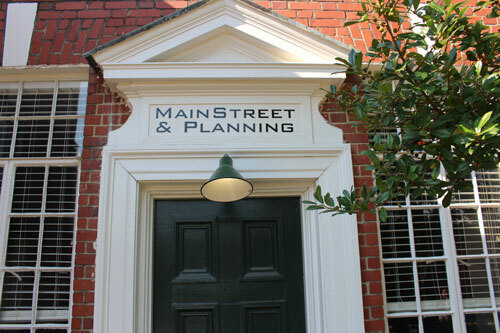 ~ Meetings are open to the public unless acquisition of real estate is discussed. ~ No action may be taken by the committee unless directed by the DDA. ~ Recommendations are forwarded at DDA meetings for action.